Deep, Lustrous and Glossy. The sparkliest drum wrap in the known Universe. Thousands of actual sparkle particles embedded in our secret plastic formula. Deep, Rich and dazzling. Walopus Royal Blue Sparkle Drum Wrap will give your drums an added dimension. Sun glasses recommended! 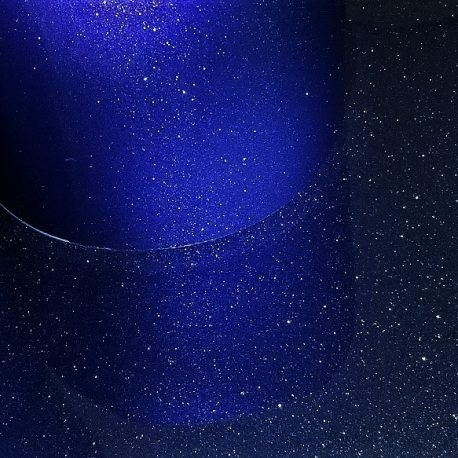 We offer Walopus Royal Blue Sparkle Drum Wrap at Factory-Direct Prices. All dimensions are in inches. If you don’t see your exact size, pick the next larger size. Royal Blue Sparkle Drum Wrap can be trimmed to size with regular scissors. Wrap will be slightly larger than specified. All Prices are in US Dollars.